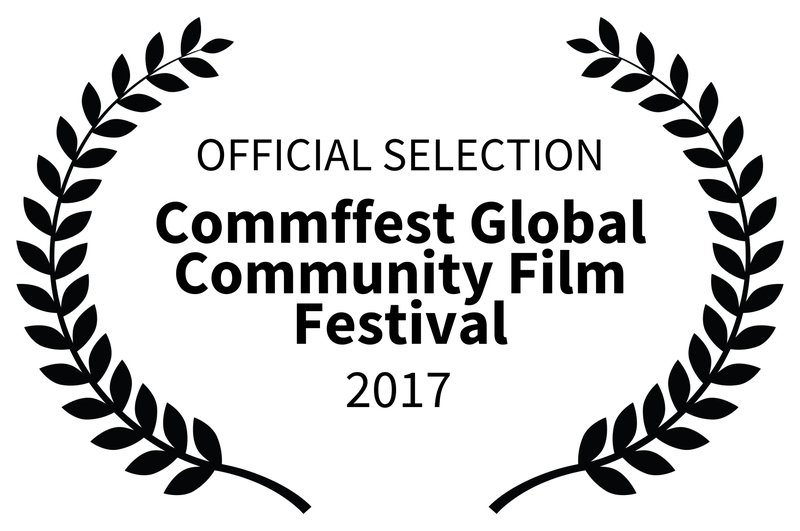 The film was selected to screen at The Commffest Global Community Film and Arts Festival in Toronto; a festival dealing with social and cultural issues. I’ve reached out to a few Canadian supporters of the film and some have shown an interest in attending, you can order tickets from their website if you’d like to attend and perhaps meet other “misophone’s”. I’m in the planning stages of a few more screenings in various parts of the country.